in Stock - Ship Worldwide - USA Seller ! OnePlus 5 - 64 GB - Soft Gold (Unlocked) Smartphone, 2 DASH Chargers, 1 Case! 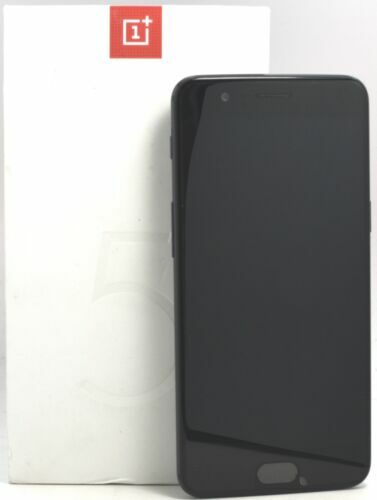 OnePlus 5 - 128GB - Midnight Black (Unlocked) Smartphone Any GSM Network! OnePlus 5 A5000 - 128GB - Midnight Black (Unlocked) Smartphone Good Cond!